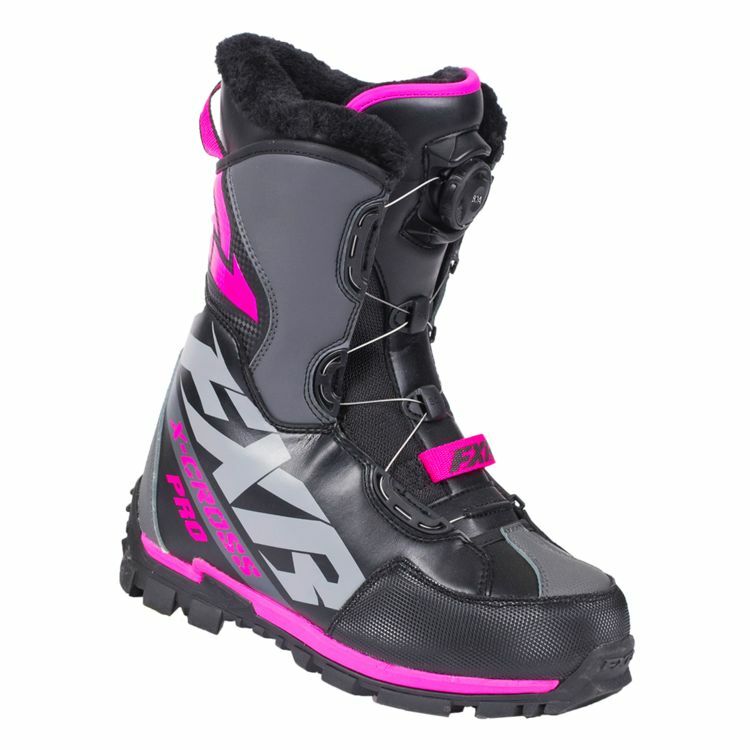 The BOA lacing system quickly and securely snugs the X-Cross Pro Boots to your feet. One push of the button and the BOA releases the lace, so you can take your boots off faster. 600 grams of insulation let you ride down to -40°F. The tongue is constructed in 2 pieces for a positive fit and maximum comfort.